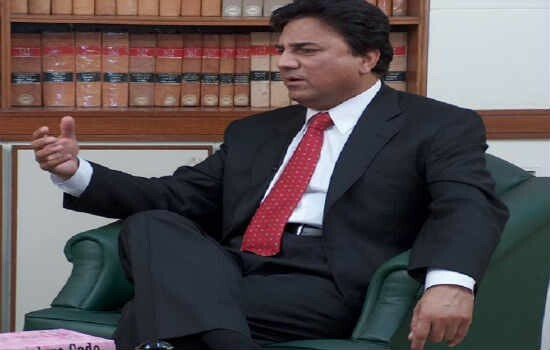 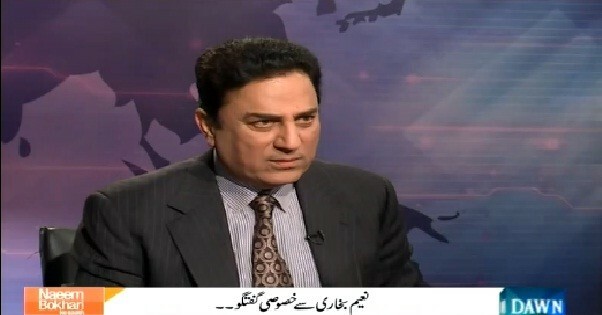 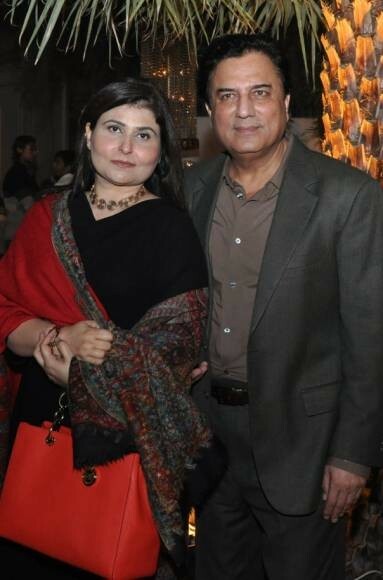 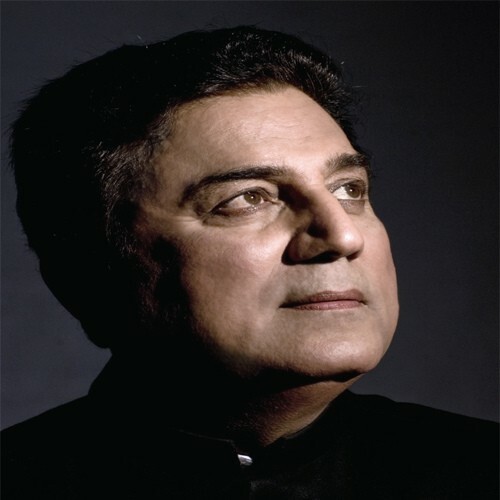 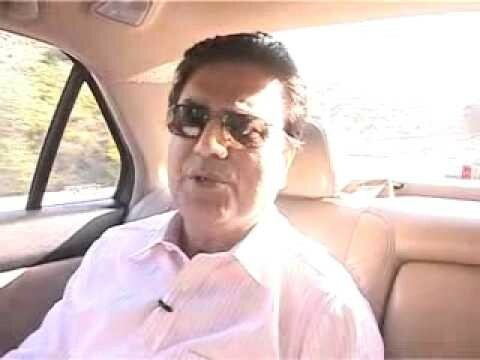 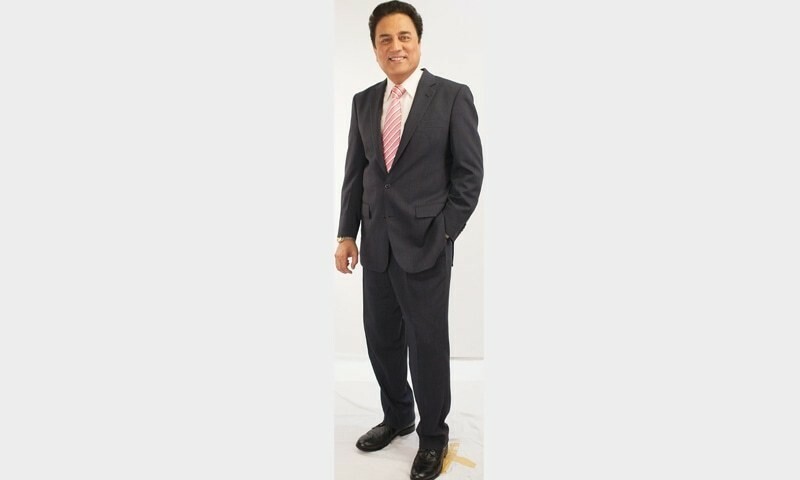 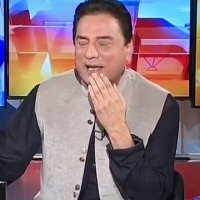 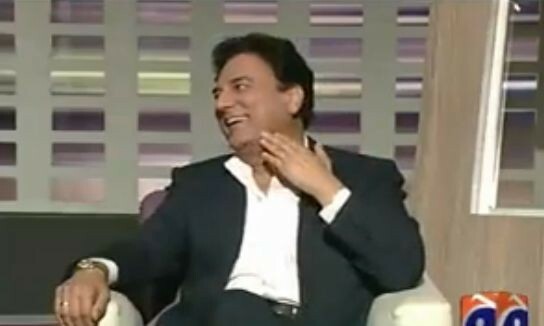 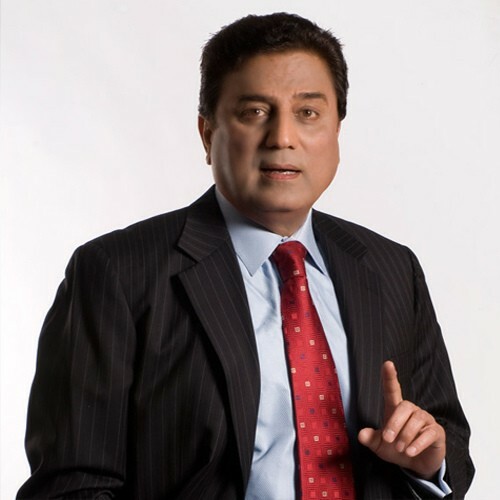 Naeem Bokhari is a very well known advocate and television personality in Pakistan. 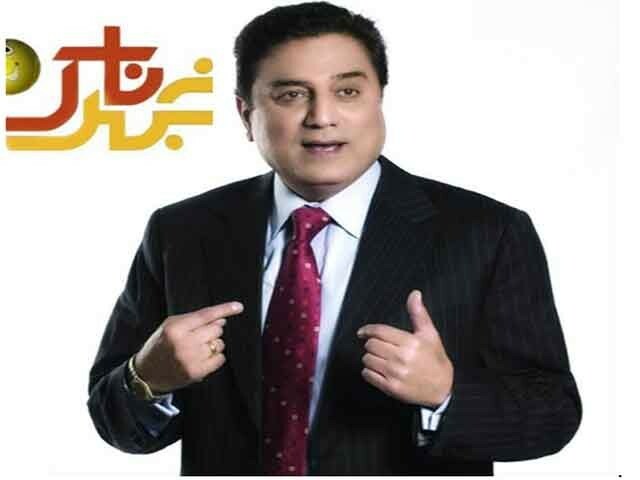 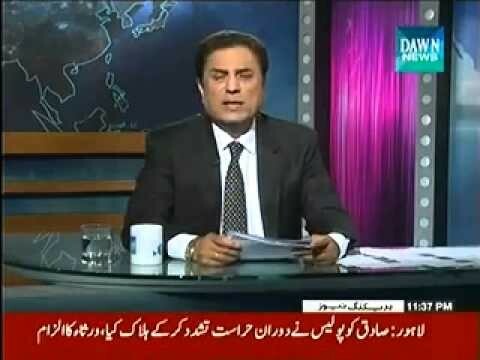 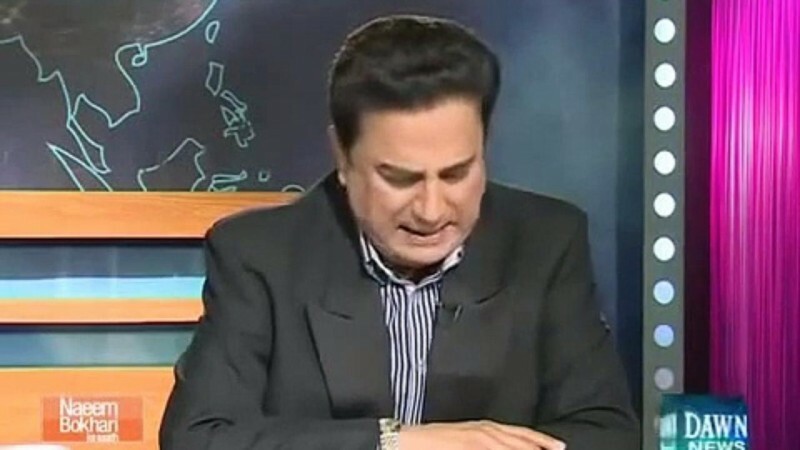 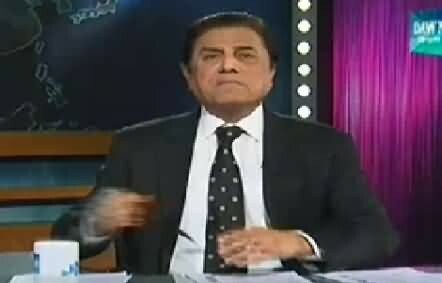 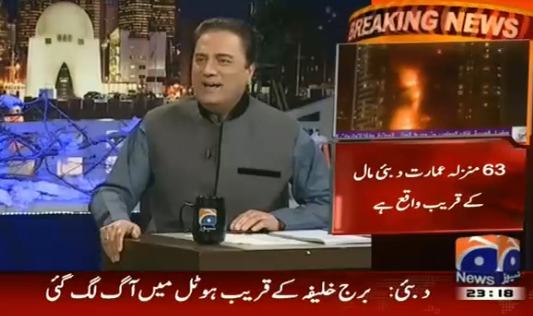 He is hosting a ta show Khabarnaak on Geo News. 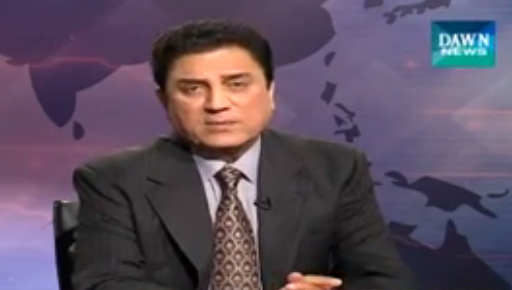 He is a younger brother of fast bowler Saleem Altaf Bokhari. 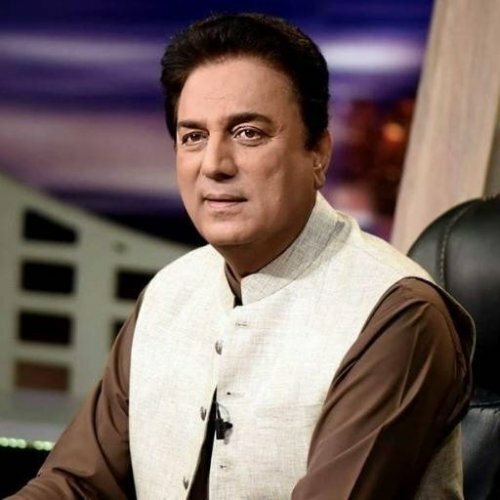 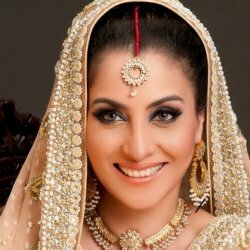 He is very well known by his television show Khabarnaak.